Bringing the focus back to our hometown of Pittsburgh, today we highlight the Pittsburgh Winery. This fabulous urban winery + music venue is nestled in the popular Strip District. 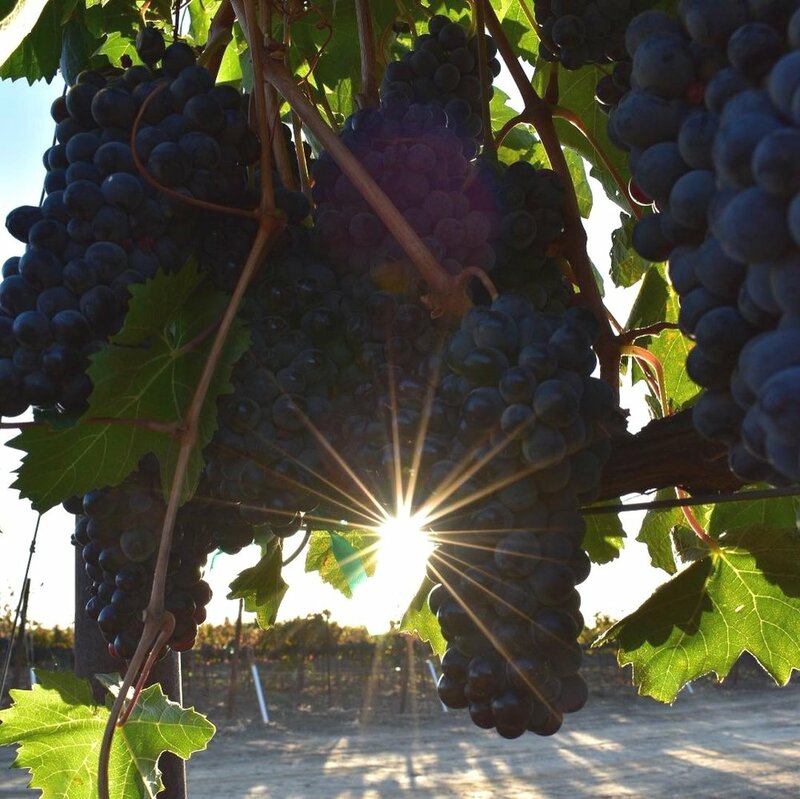 The grapes that go into their wines are produced in California + South America to produce bold dry wines that evolve with time and allow visitors to try new flavors to expand their palates. Syma H., founder + owner of Pittsburgh Winery! 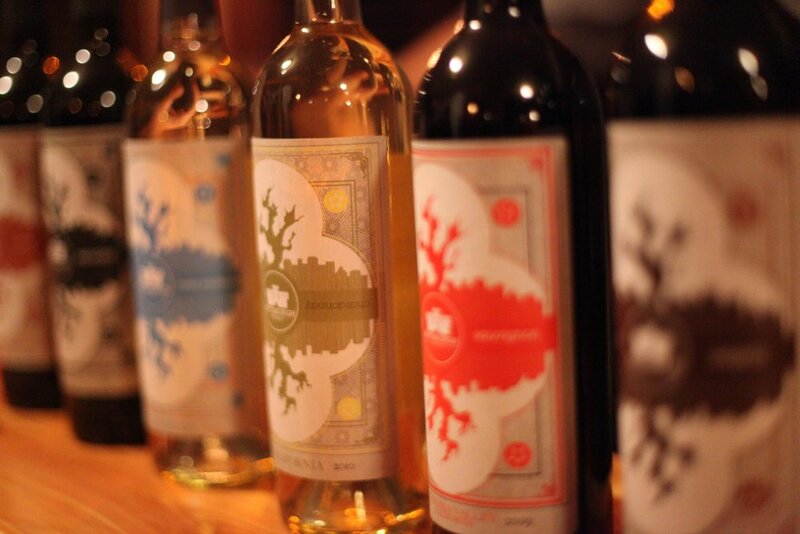 We wanted to combine our love of dry wines and sweet sounds in the city that we love. 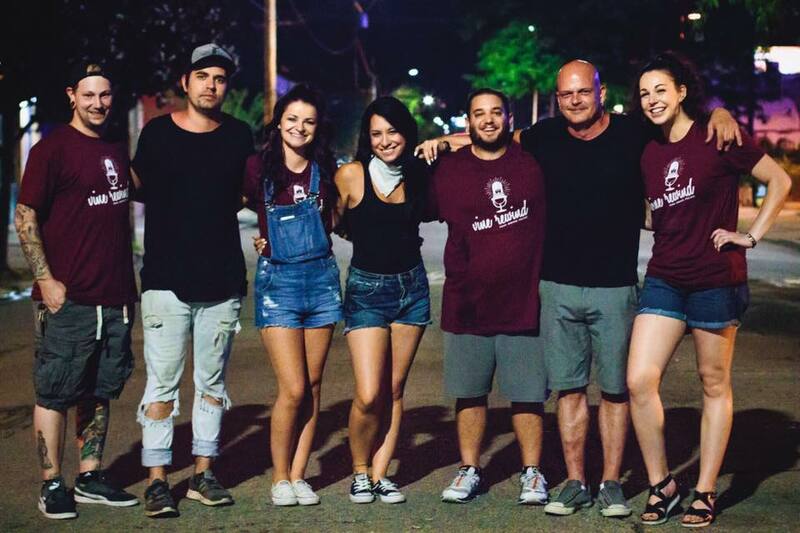 The sense of community that we have built through artists, musicians, and our ultra loyal clientele. Expressing uncensored creativity and showcasing art for the masses in and outside of the bottle. Obviously in the beginning, financial challenges. Creating a consistent and quality product at a price suited for the market, as well as creating focused brand awareness. We try to think outside the box, and force our customers to step outside their comfort zone with wine, art, and music. Morcilla in Lawrenceville - right up the street from Pittsburgh Winery! California, northern + southern. Northern for the wine, obviously, and for the serene atmosphere and views. Southern for the perfect weather, the abundance of creativity, and rock ‘n roll. Taste because I am always trying to expand my palate with wines from around the world, and I love eating my way through every city. My first time in Napa was formative in that I truly fell in love with the wine industry as a whole. Being fully immersed in the wine world was the greatest education I could have experienced, and I have gone back every year since. Have any questions about Pittsburgh Winery Let us know in the comments!